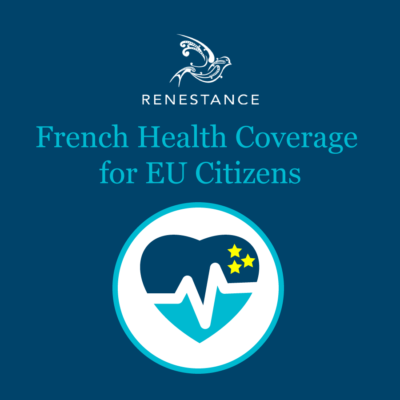 Would you like to know more about the French public health system besides it’s ‘the best one in the world’? 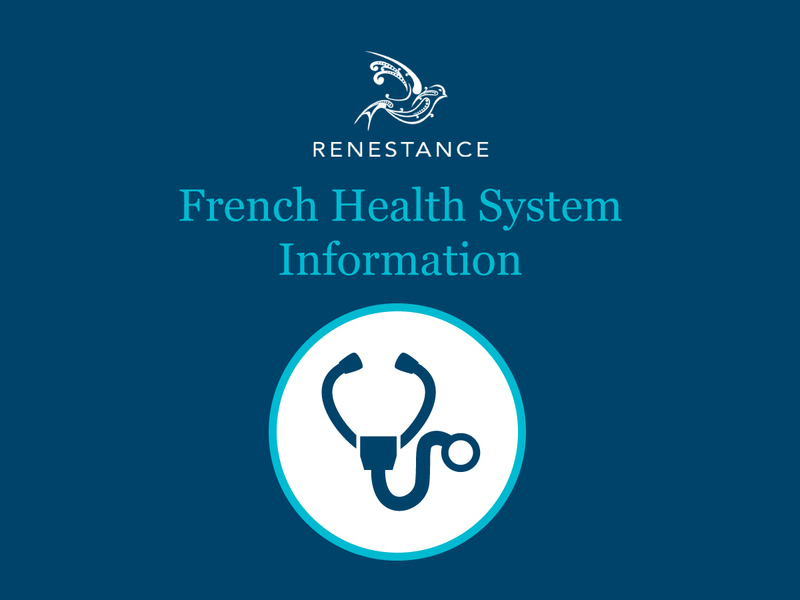 This ebook gives you a full overview, defines key terms and even goes into explanations of fees, payments, complementary insurance, emergency services, pharmacies, lab work, scans, and medical professions unique to France. It’s all in an easy-to-read format and understandable English, so you can come back to it often as a reference. 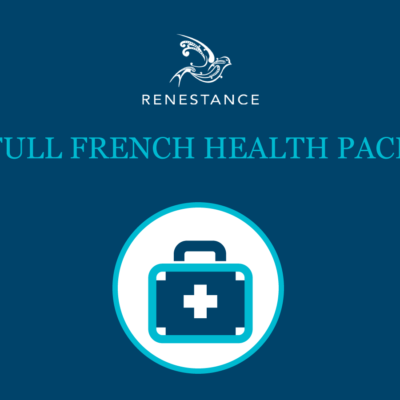 You’ve heard that France has the best healthcare system in the world, but why? Do the hospitals serve boeuf bourguignon or smell like fine French perfume? 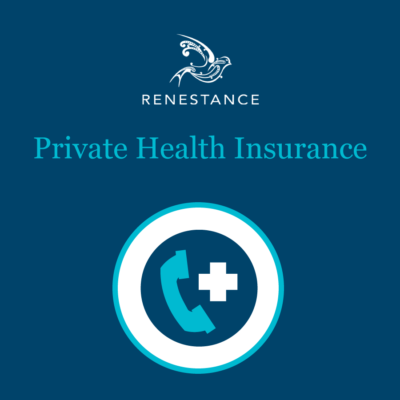 More importantly, how can you benefit from this world-class care? You want to know the ins and outs of the system so you can navigate it before you need to. Worth its weight in truffles!